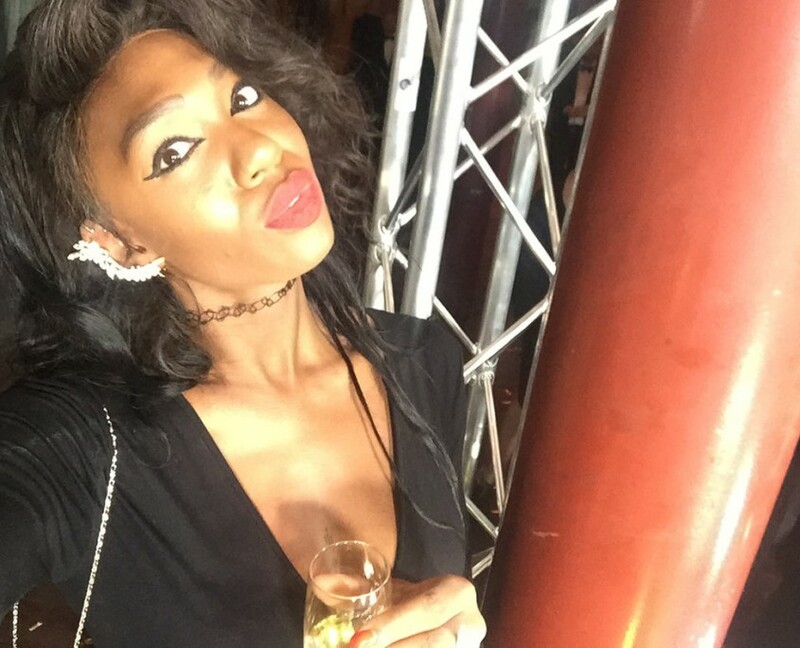 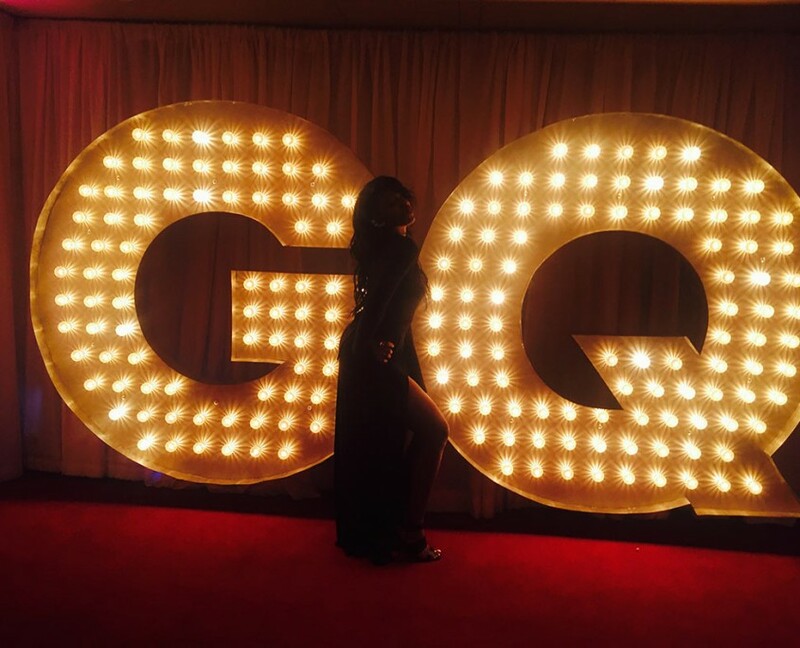 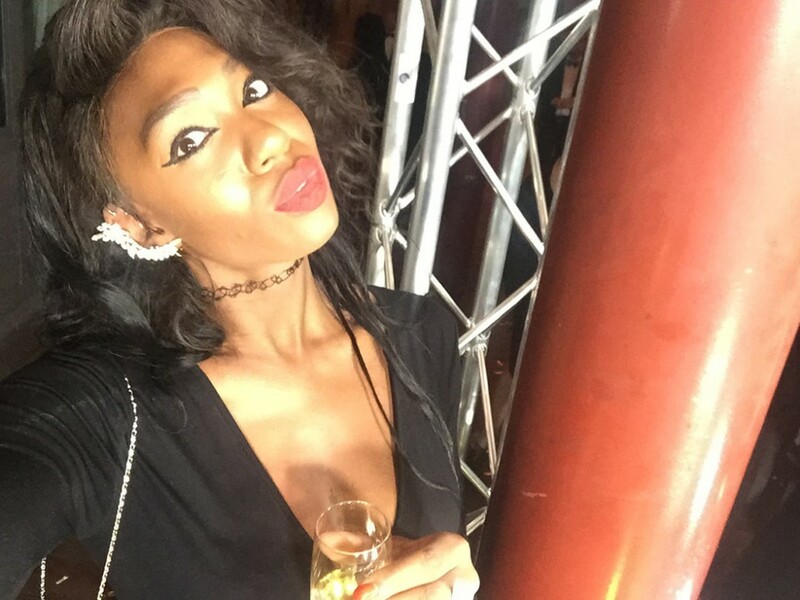 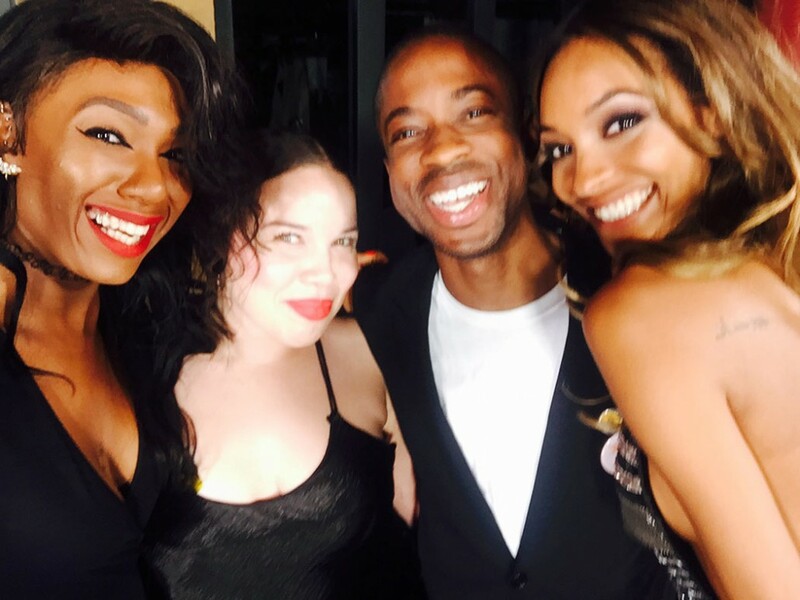 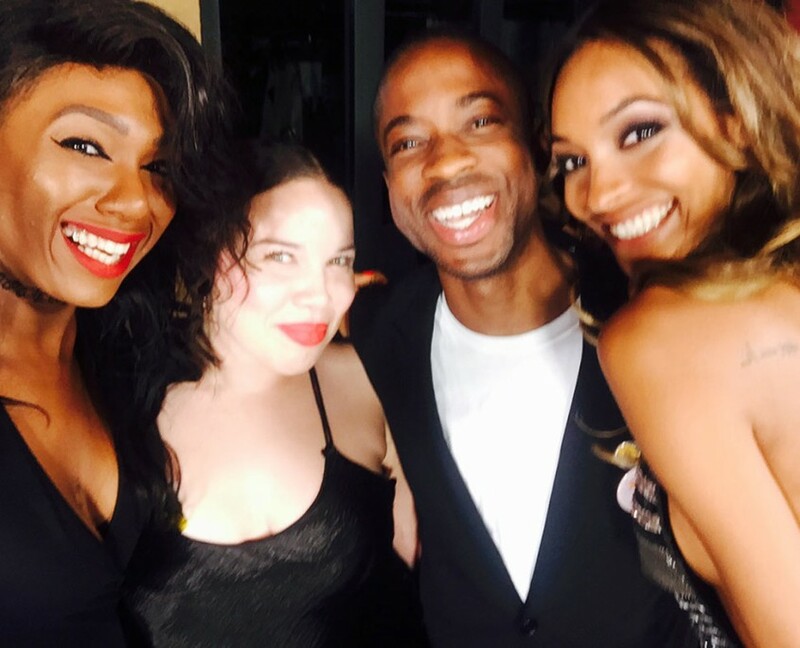 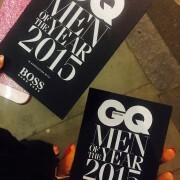 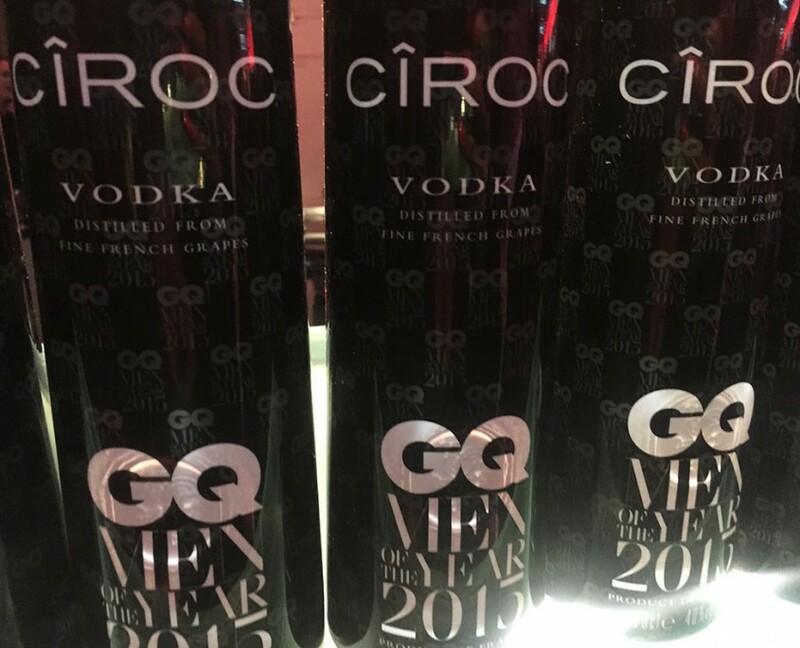 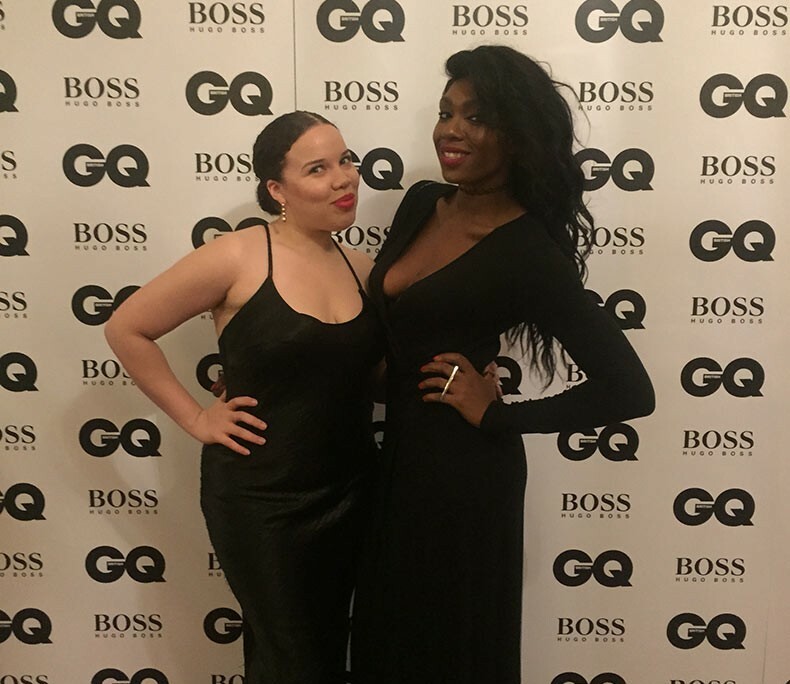 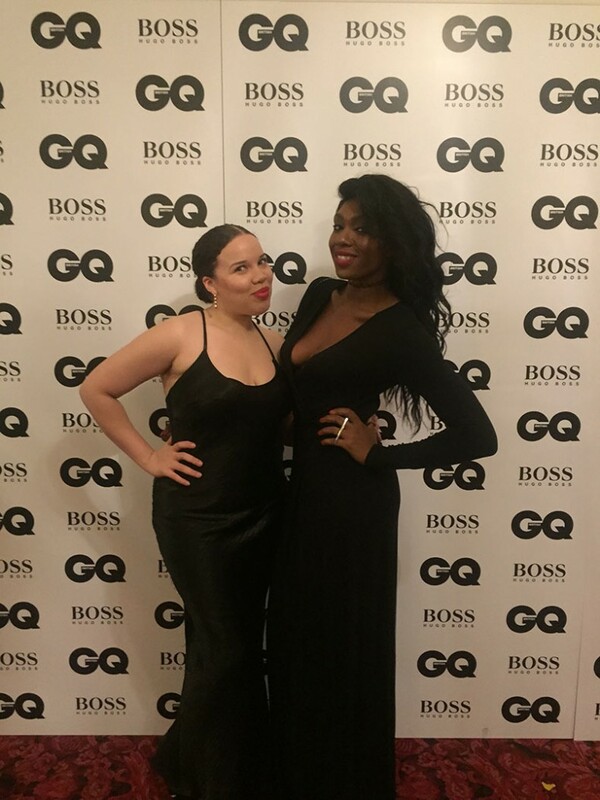 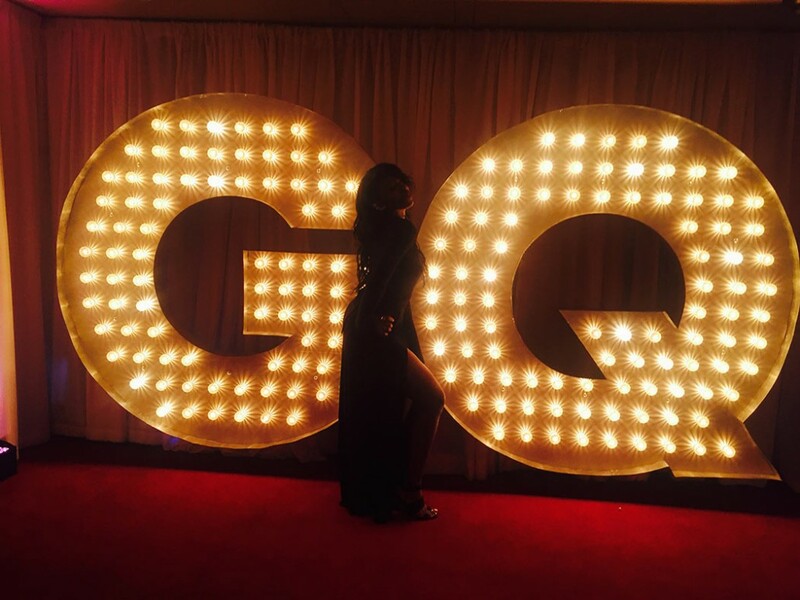 I had the pleasure of attending the GQ Men Of The Year Awards 2015. 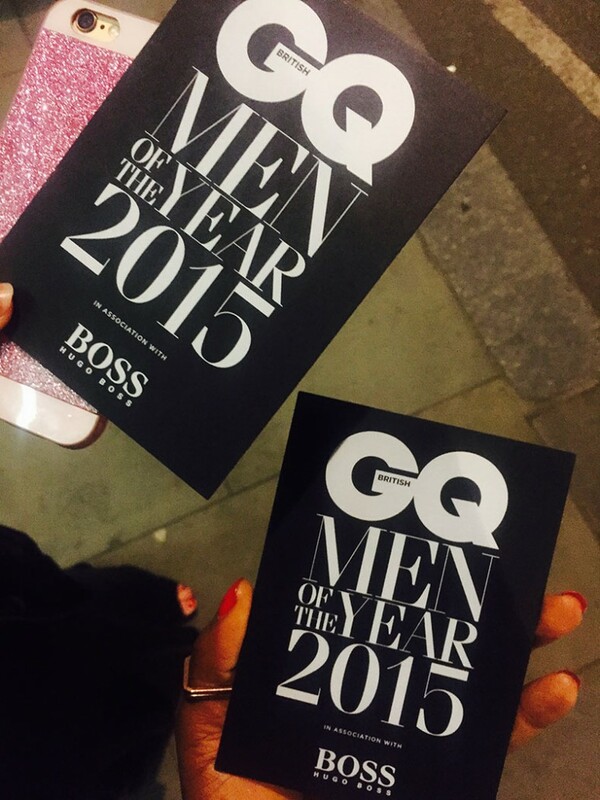 Awards are pretty boring to be honest… however surrounded my soo many good-looking men I weren’t complaining! 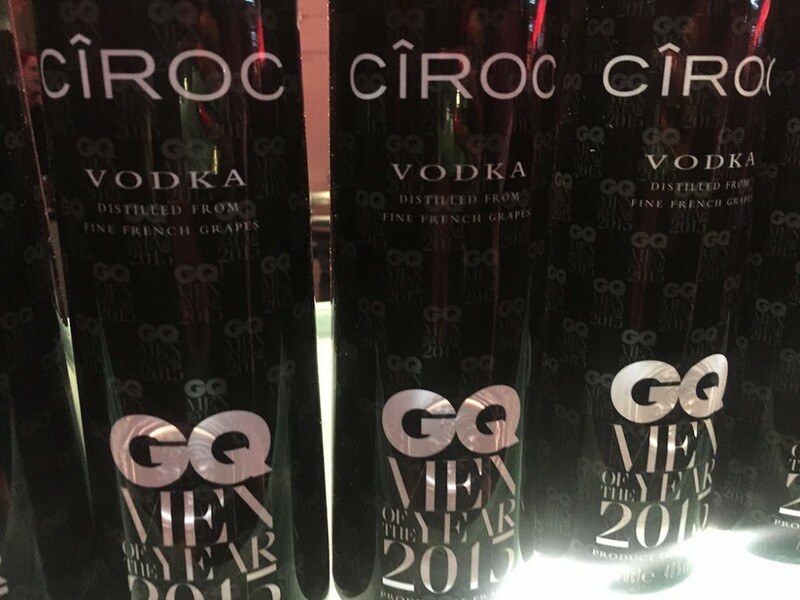 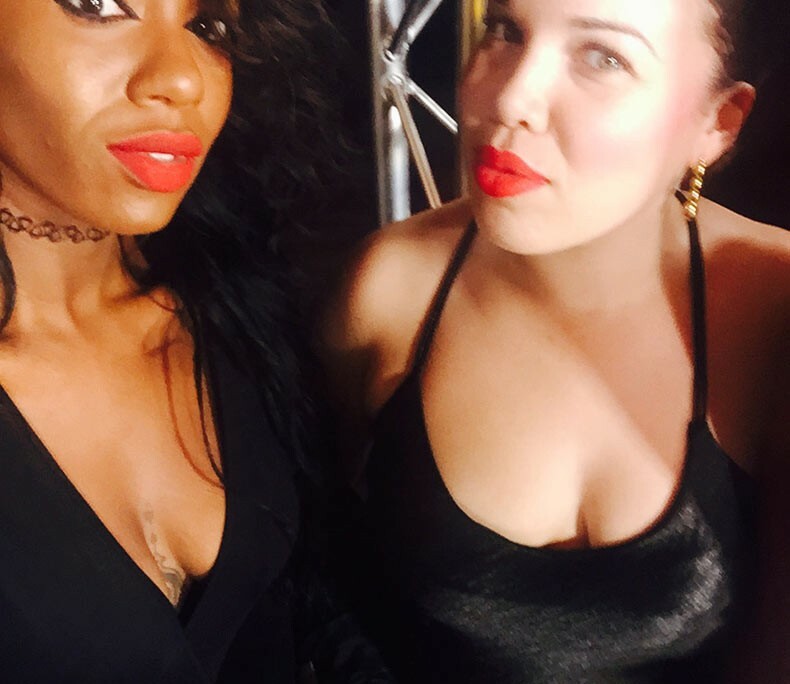 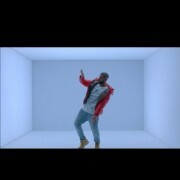 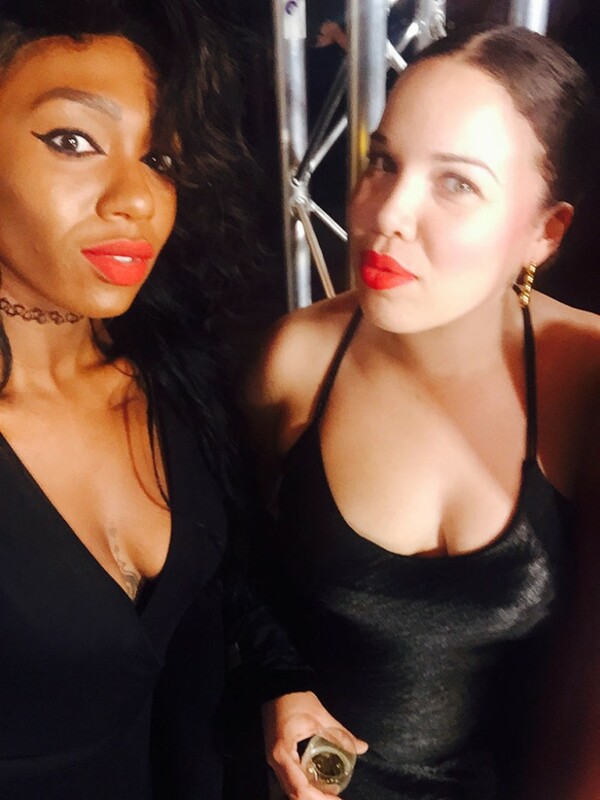 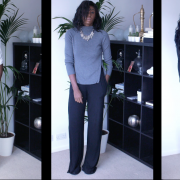 Anyways….Its always about the after party!